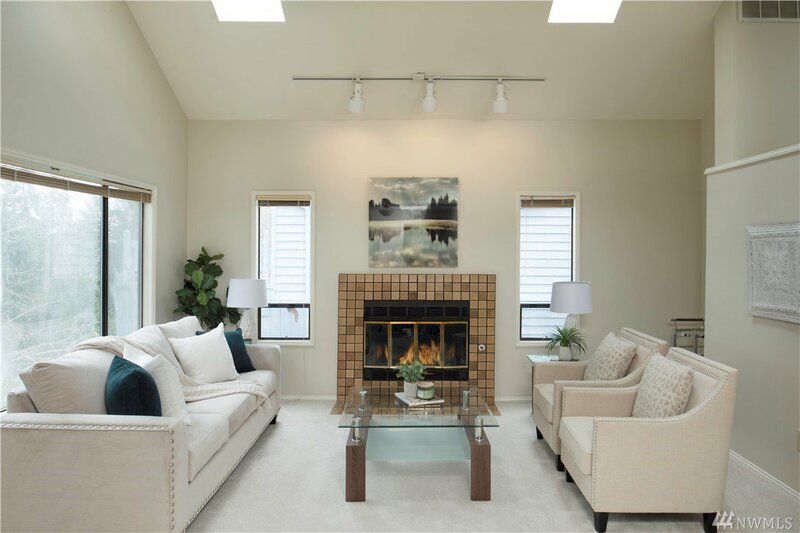 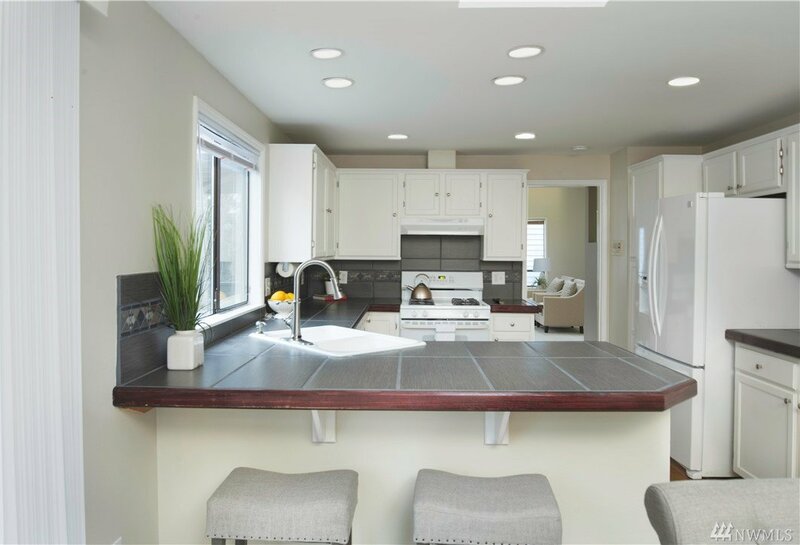 Light and bright Newcastle home with nice updates, high ceilings, new carpet, new interior paint and lots of flexible living spaces. 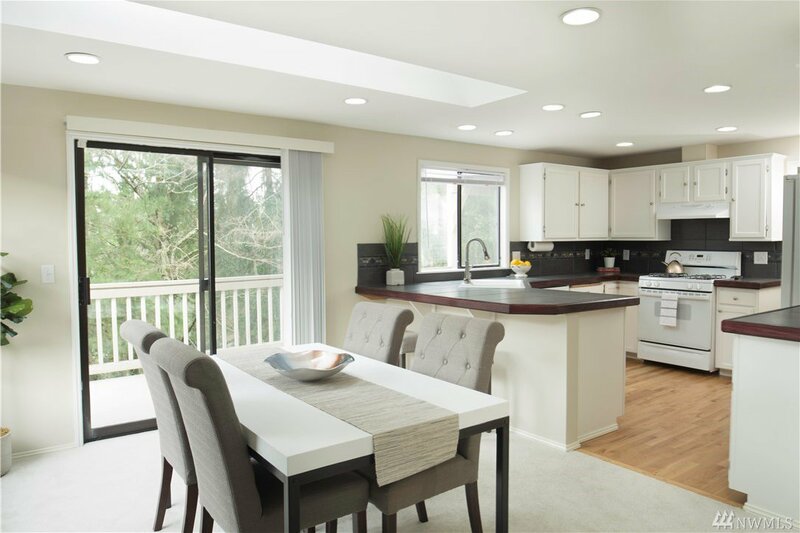 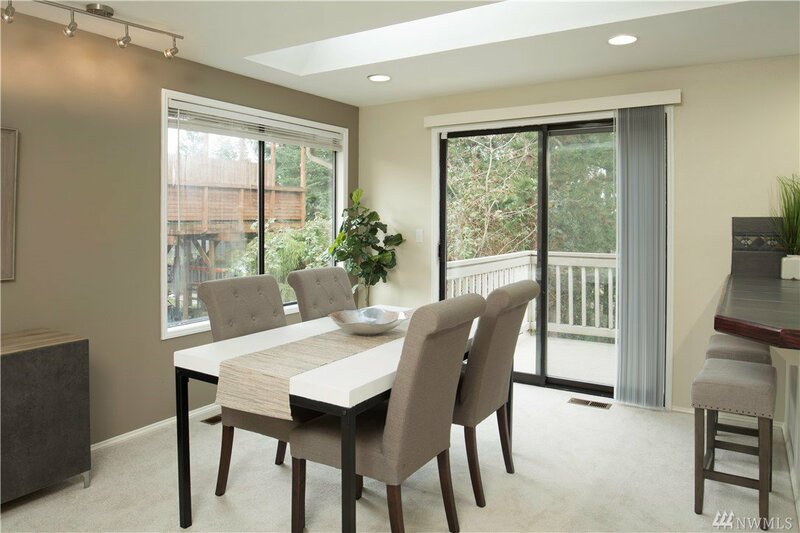 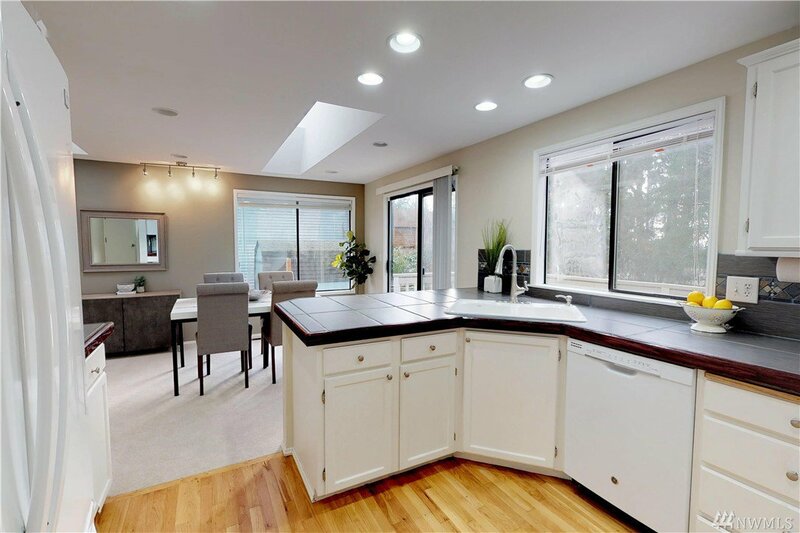 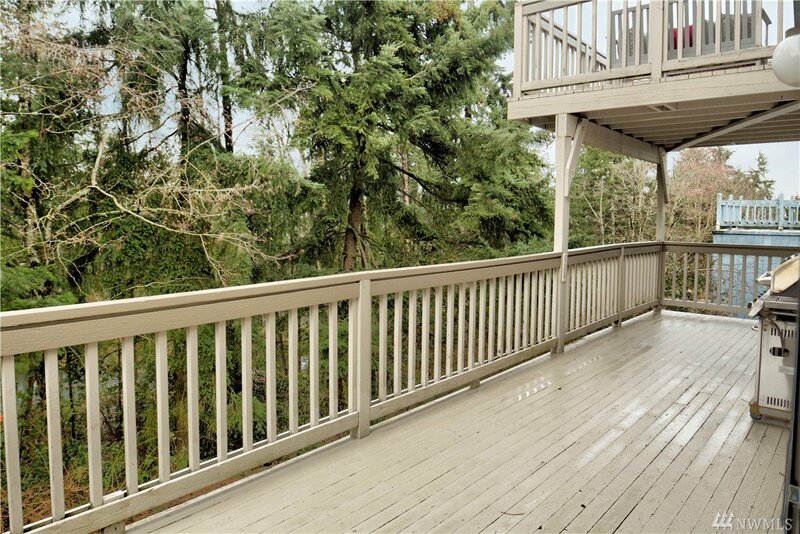 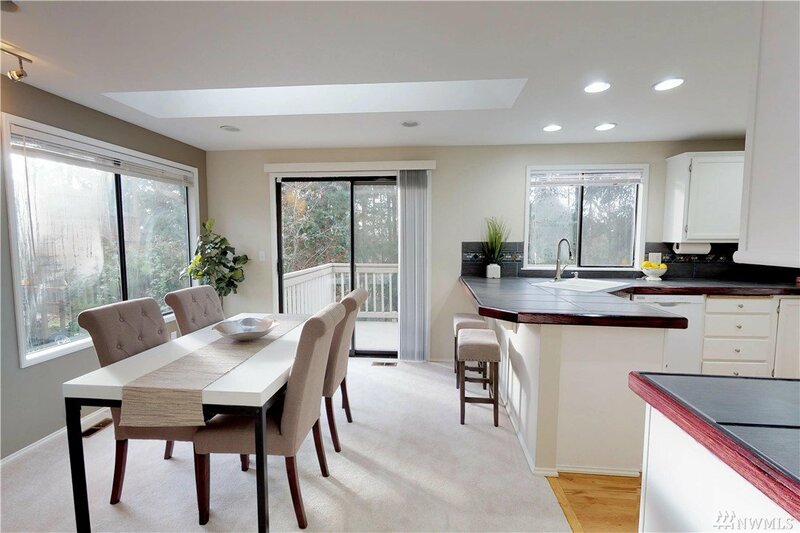 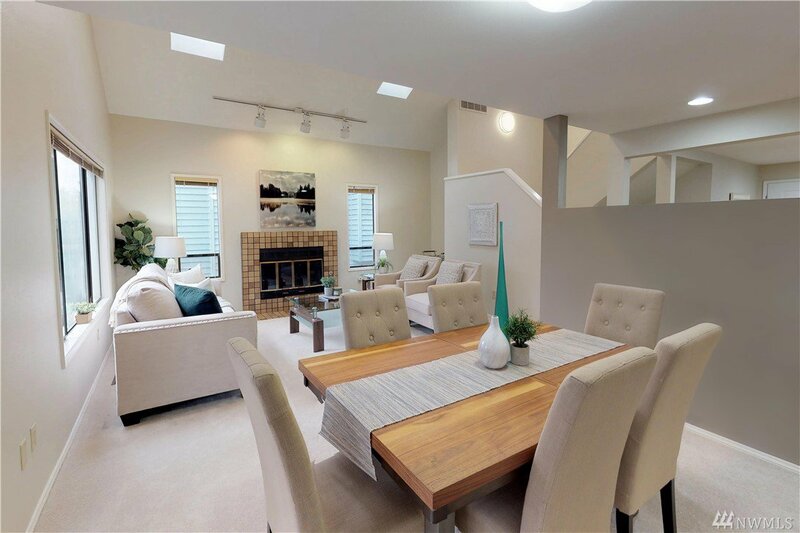 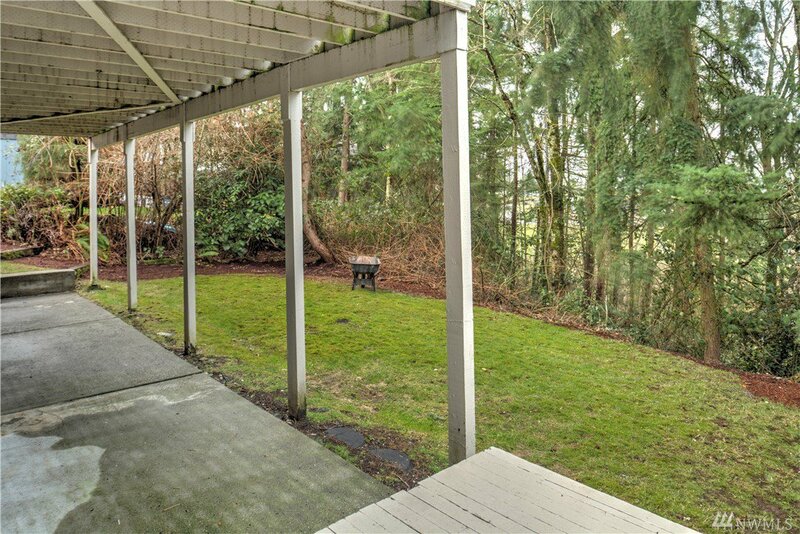 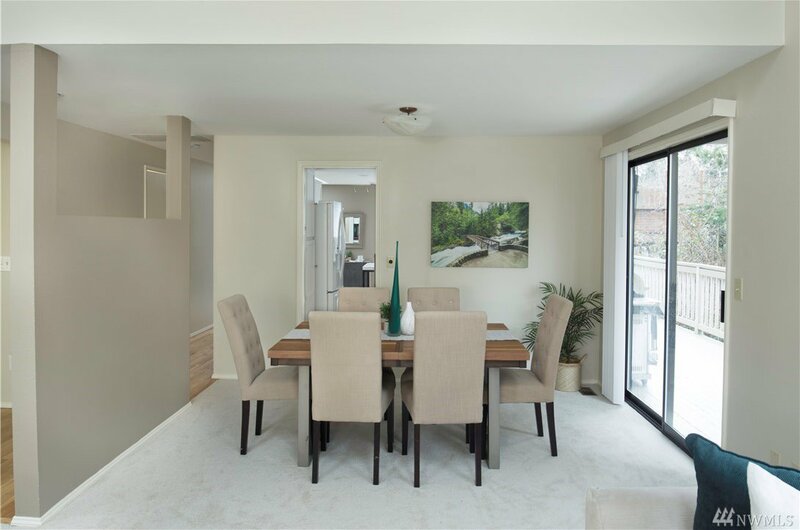 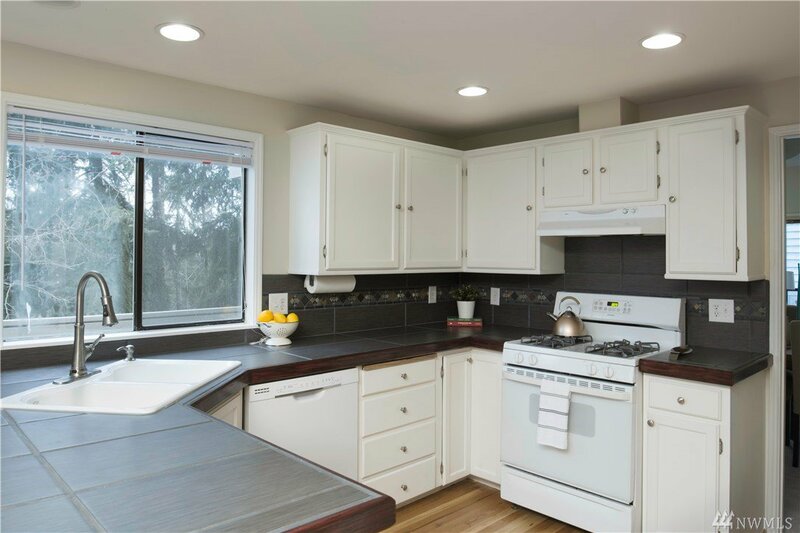 Updated kitchen, dining area, and large deck overlooking private greenbelt. 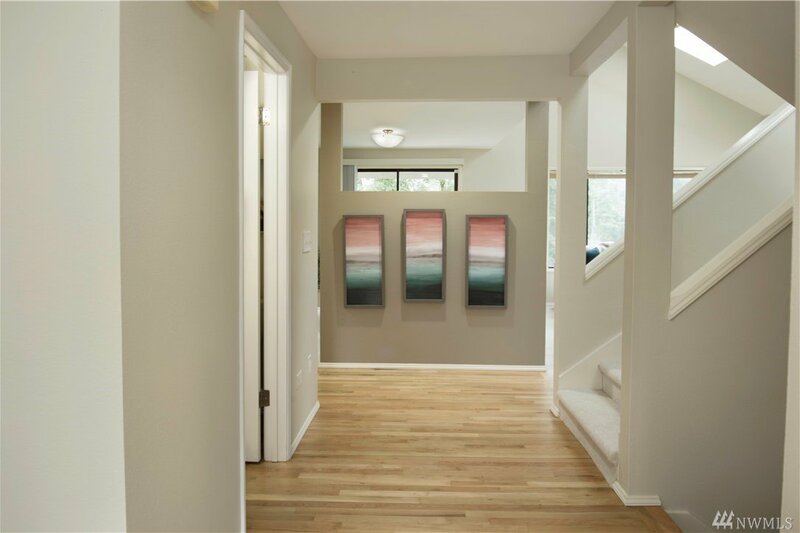 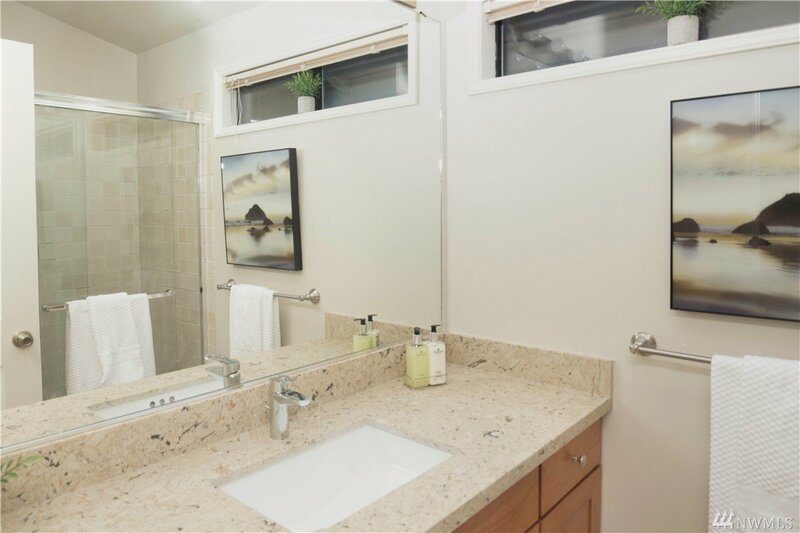 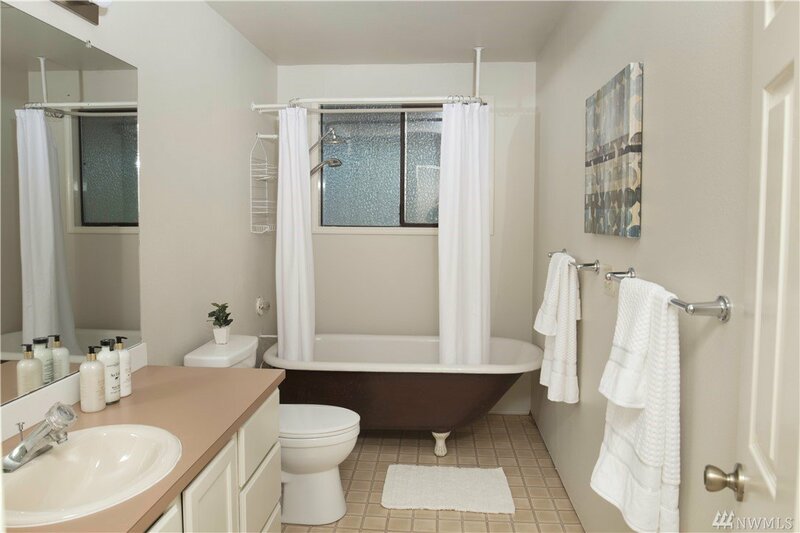 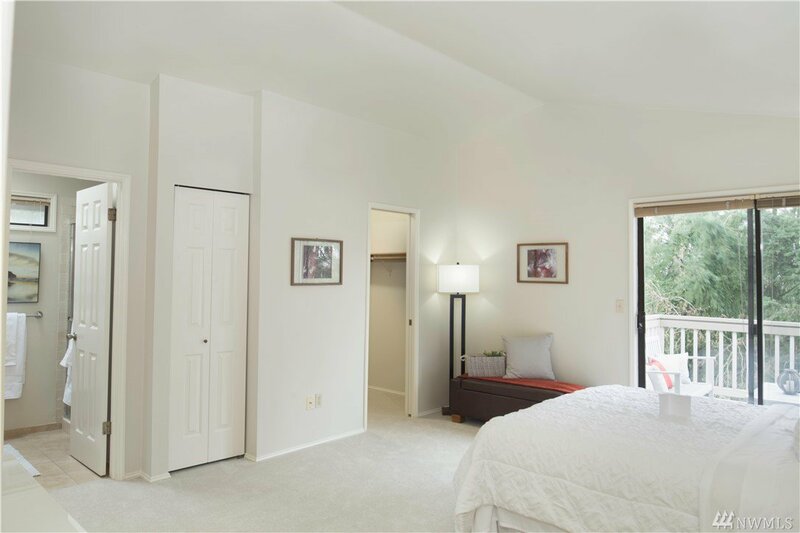 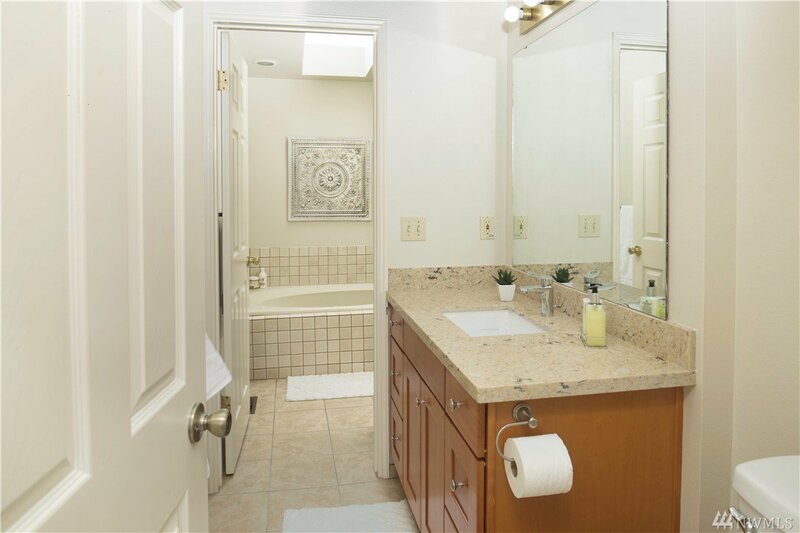 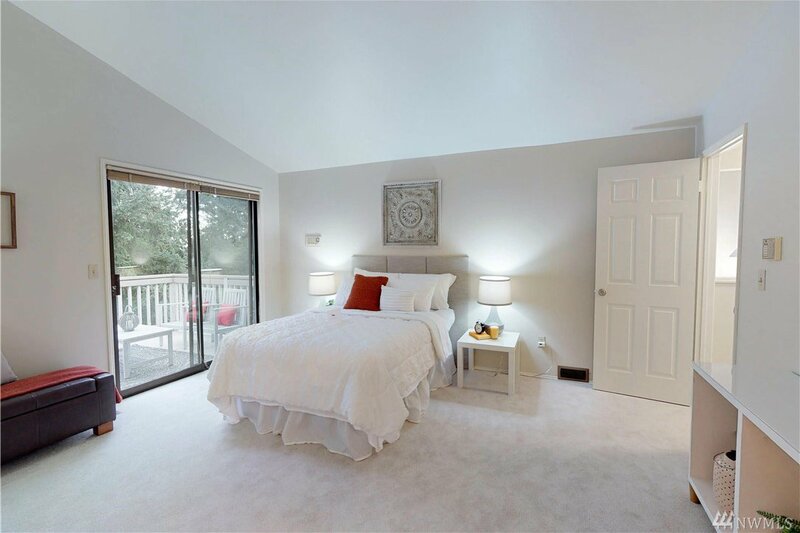 Beautiful master with ensuite bath, large walk-in closet. 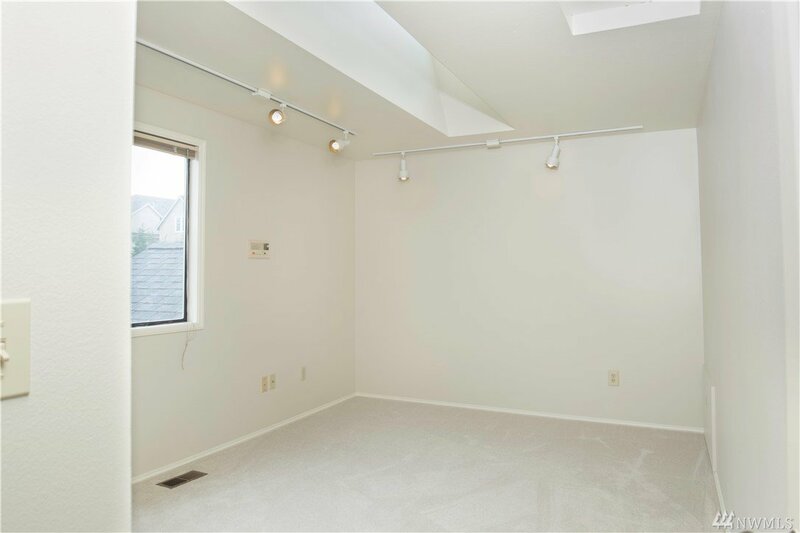 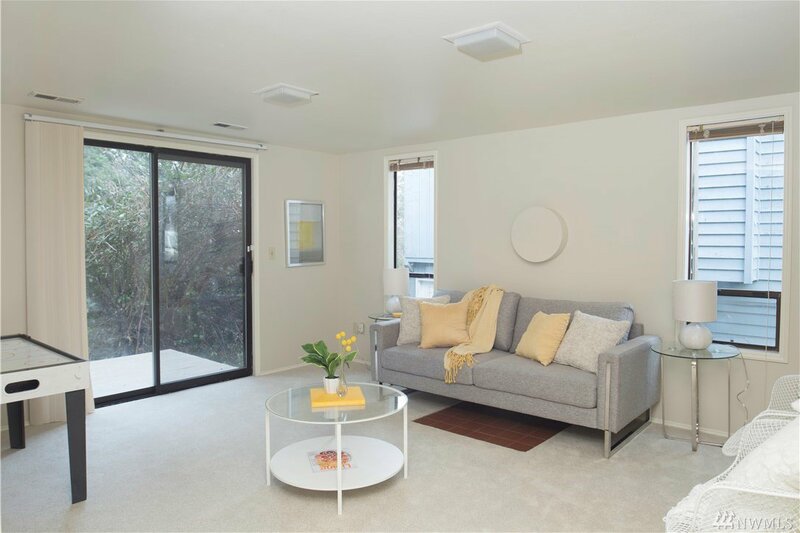 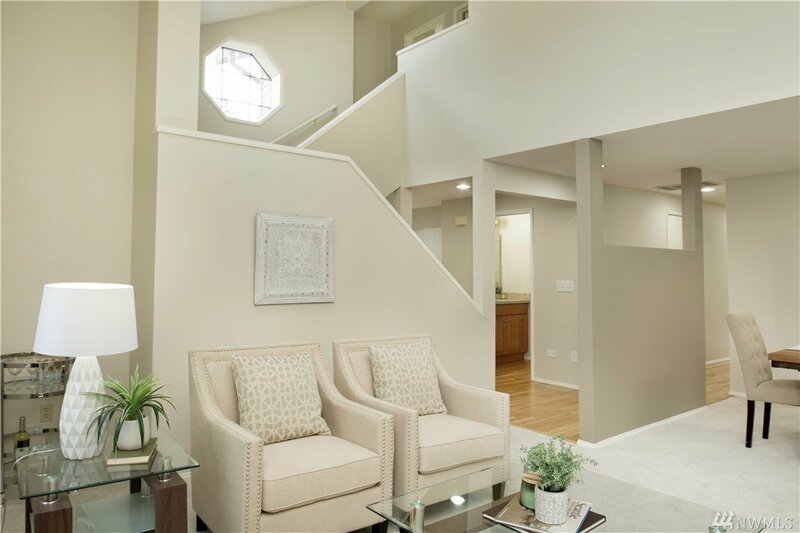 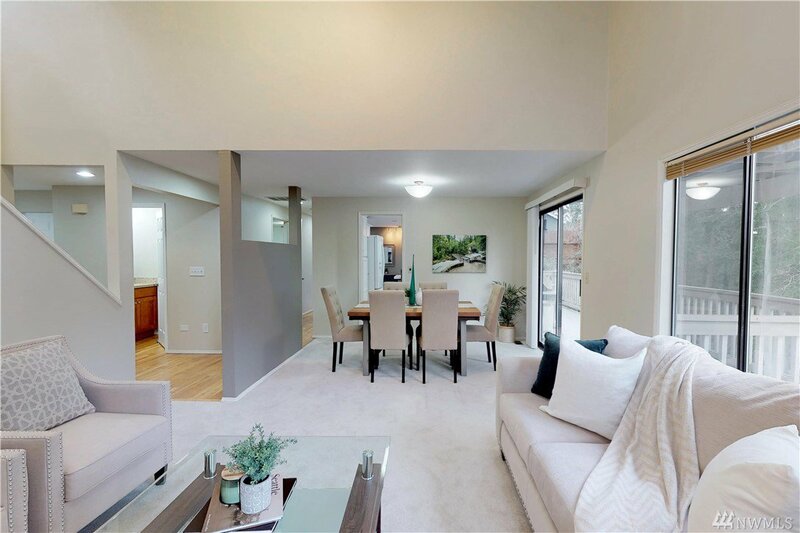 Lower level has 3 additional bedrooms or den/office space. 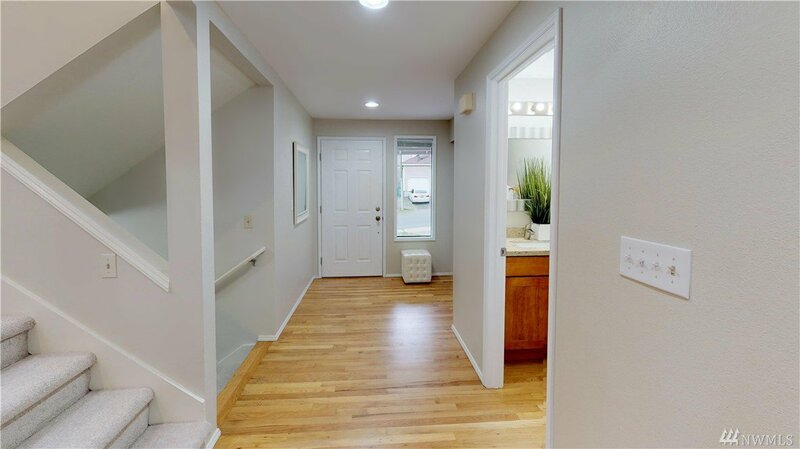 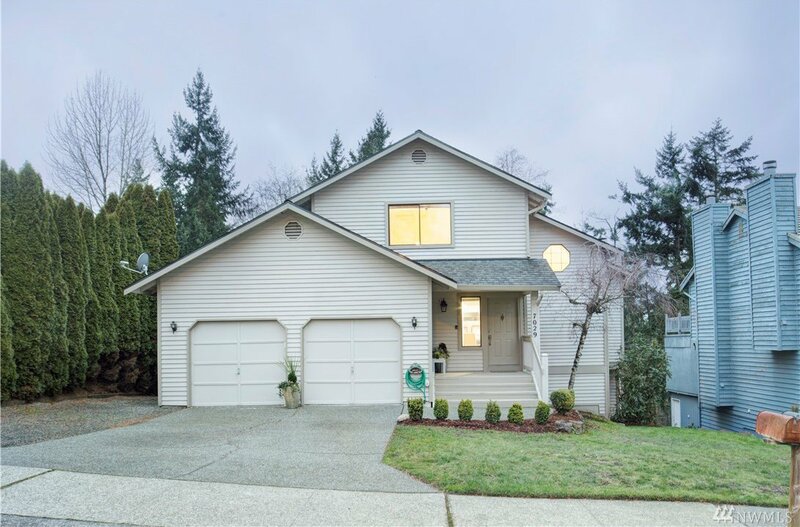 Close to schools, I-405 and all of Bellevue, Issaquah and Renton. 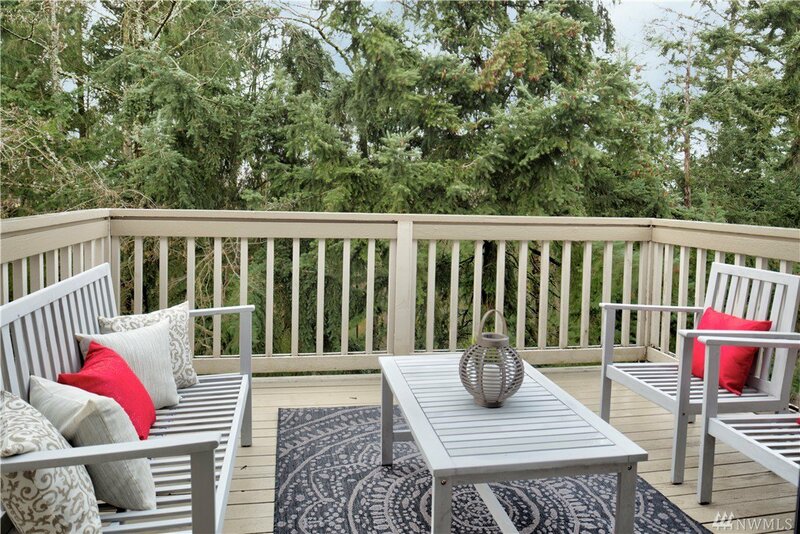 Newcastle Commons is minutes away, with great eateries, groceries, banks, all that you need!